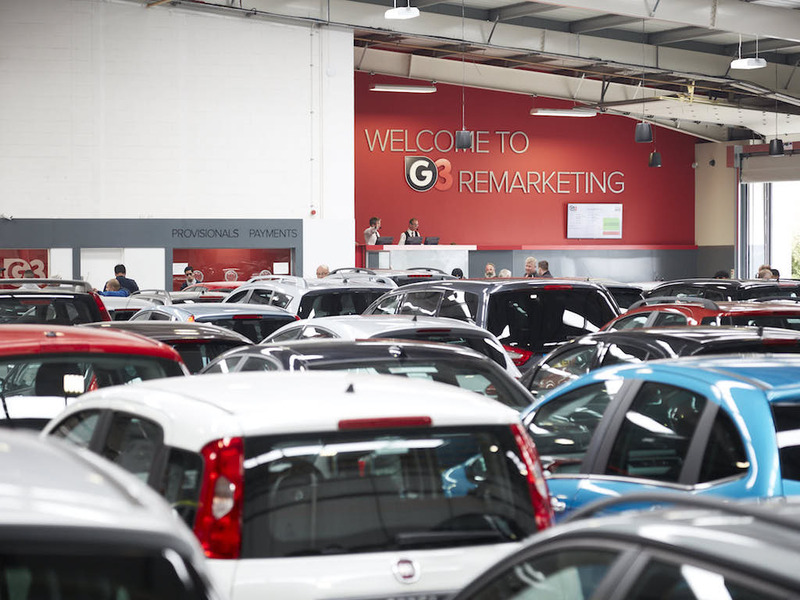 G3 Remarketing is launching an “ambitious” three-year growth plan to double its volumes following a record-breaking year in 2018. 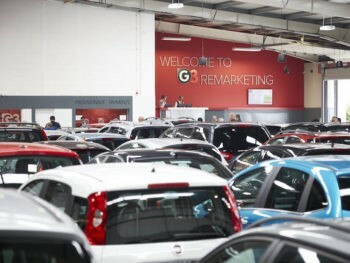 Last year saw an 18% increase in sold units for the remarketing specialist while buyer attendance was up 26% year on year. G3 also reported a 24% increase in bids throughout the year with a significant boost in online buyer activity recorded, helped by new technology, including the introduction of 360-degree internal and external videos alongside G3’s mobile inspection and asset management application, AVID.